Last week, for the first time in my life, I had the honor of visiting the residence of the President of Israel, Revuen Rivlin. It was quite an emotional event, and I am glad I had the chance to see the place before the age of 50. But, more important than the actual visit was the reason behind it. 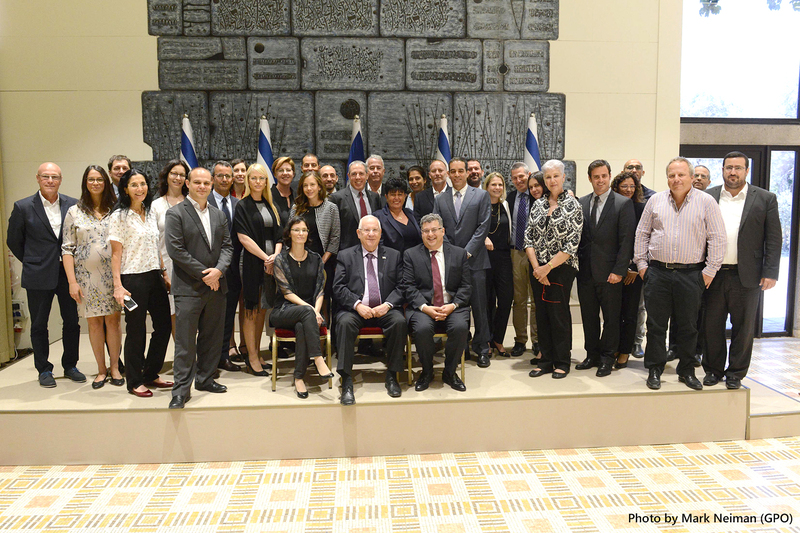 I was there for the launch of the Israel Diversity Initiative. 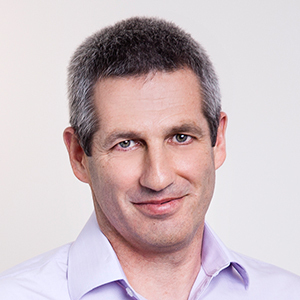 The initiative, originally started by Alan Feld at Vintage and co-led by Glilot Capital, is an amazing idea to try and push for more diversity in the high-tech industry in Israel. The program itself is quite straightforward: All companies will commit to promoting diversity by doing 3 simple things: First, think about diversity, Secondly, measure diversity, and thirdly, report publicly about their diversity programs. The whole idea can be summarized in a single verb: Trying. Just trying will promote the creation and the spread of change. Diversity is a big deal, for several reasons: First of and foremost, diverse teams achieve better results than homogeneous teams. Beyond that, reaching out to other groups in our society can help companies fill the gaps in HR. It is a known fact that Israel lacks engineers, and one of the ways to address this deficit is to try and hire “non-traditional” employees. Not just white men from the Technion, but employees like orthodox women, Arab men, etc. Finally, diversity will help Israel promote a better society. The workplace is one of the best melting pots possible, and by co-working with employees from the various groups in Israel, employees will learn much more about one another, and inevitably about our own society. At the Diversity event last week I was exposed to some amazing numbers. Research from Michal Tzuk showed that employees in the Israeli tech industry are divided into 4 quartiles, based on Salary. At the bottom quartile, women were the largest share of employees (at over 50%) and the top quartile was dominated by Jewish Men. 80% (!). Only 20% of the top quartile were women, Arabs, and Orthodox Jews. 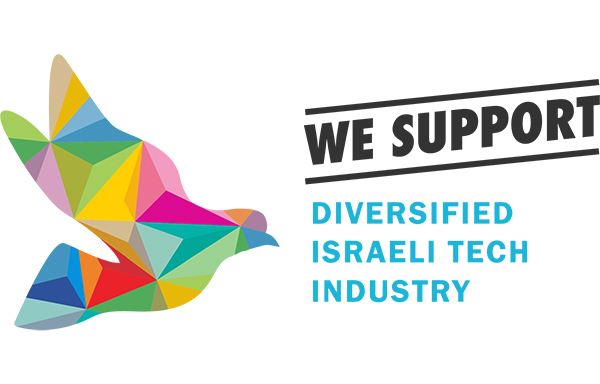 Although these statistics apply specifically to Israel, the issue of “lack of diversity in high-tech” also exists to varying degrees elsewhere in the world, and there is certainly merit for other tech communities that have traditionally been dominated by “predictable types” to explore the benefits of increased diversity and the inclusion of more “non-traditional types”. I truly hope we will notice change in Israel soon. Of course, not only tech companies need to improve. The same is true for VCs. At Carmel, we are currently 6 partners – all Jewish men. We acknowledge this, and I am confident that in the upcoming years, our team will become a lot more diverse.